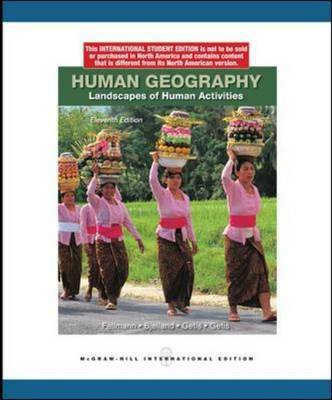 Fellmann et al's "Human Geography" introduces students to the scope and excitement of human geography and its relevance to their daily lives. This edition continues to convey the breadth of human geography and to provide insight into the nature and intellectual challenges of the field of geography itself. The authors pay special attention to gender issues and assume no previous experience in geography on the part of the students.